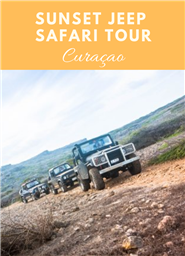 April 6th, 2019 from 5:00 till 8:00 PM in Curaçao - Get a seat on one of our jeeps for a safari experience in the largest national park on the island and catch the best views of a Curacao sunset. Food and beverage included. 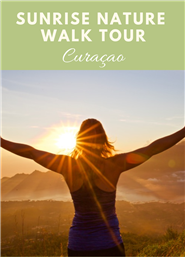 May 30th, 2019 from 5:30 till 8:30 AM in Curaçao - Are you a morning person who loves sunrise walks? If yes, then this tour is perfect for you! Breakfast after the walk is included. 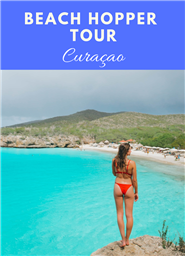 July 3rd, 2019 from 8:30 AM till 4:00 PM in Curaçao - Are you a beach lover? If yes, then this tour is perfect for you! Food & Beverages included in this tour. News, Offers, Discounts & Prices! 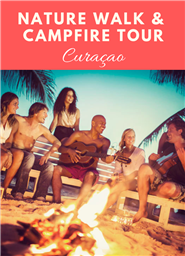 ©2018 TicketsCaribbean. All rights reserved.